The Kid with a Blog – Kids can have blogs too! nightmares over and over again. That’s where all the strange things are. 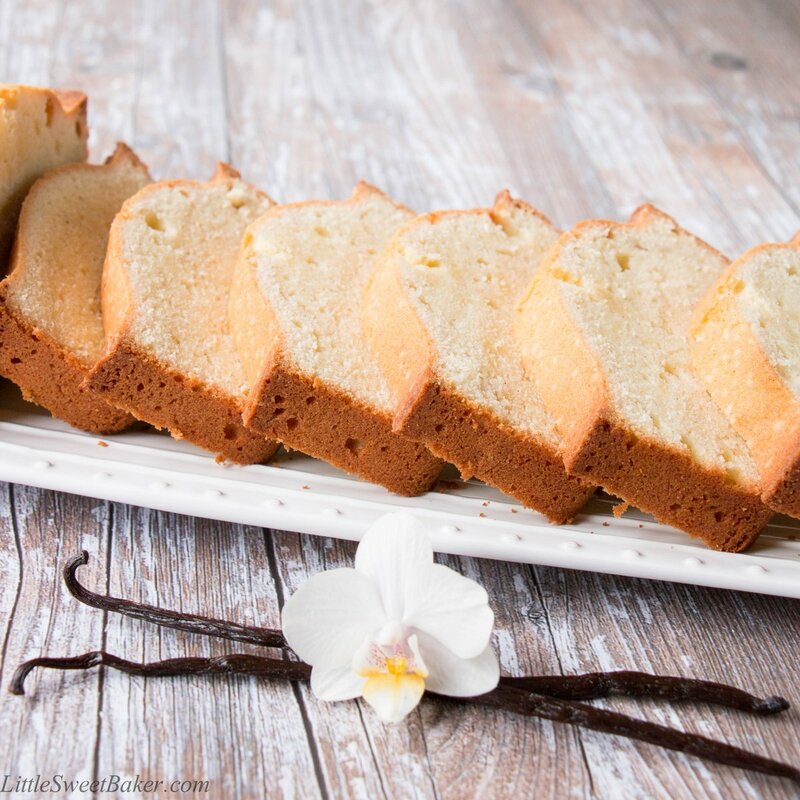 This pound cake is wonderfully rich and buttery. 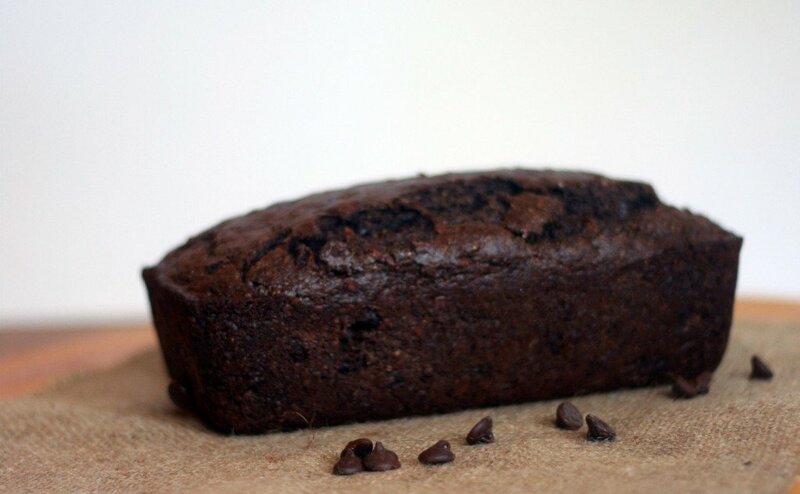 It has a gorgeous golden brown crust and a nostalgic aroma of vanilla. 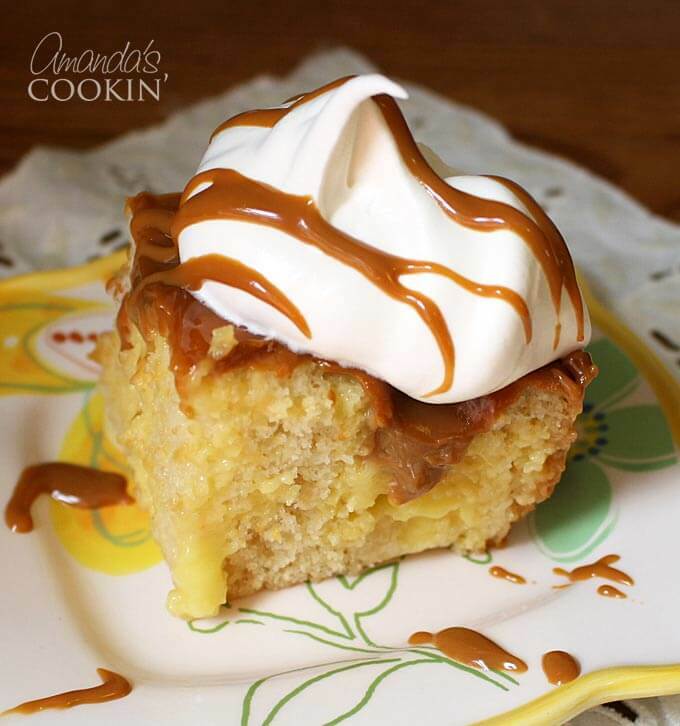 This Vanilla Dream Crock Pot Cake is so incredibly easy to make and SO delicious too! 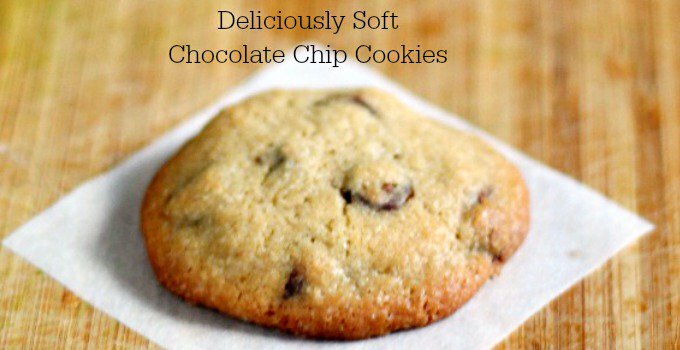 It is so moist and the crock pot does a great job of cooking it to perfection. 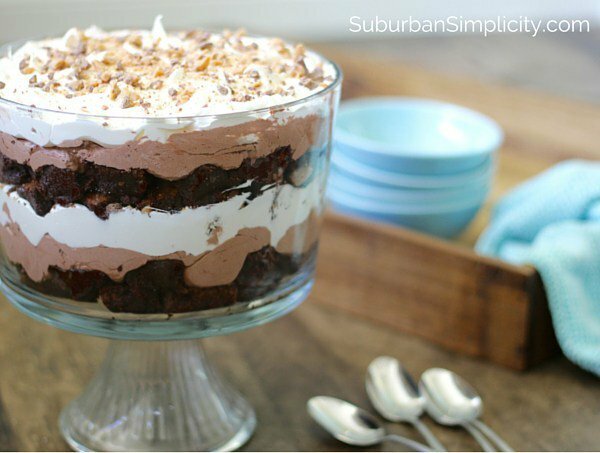 It’s also a poke cake so you get those delicious pudding filled holes throughout the cake that then get topped with Dulce de Leche! 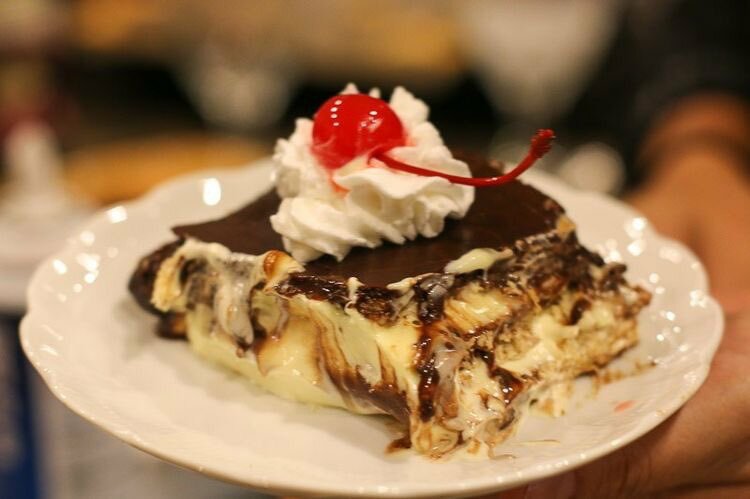 It tastes delicious, it looks mouth – watering. 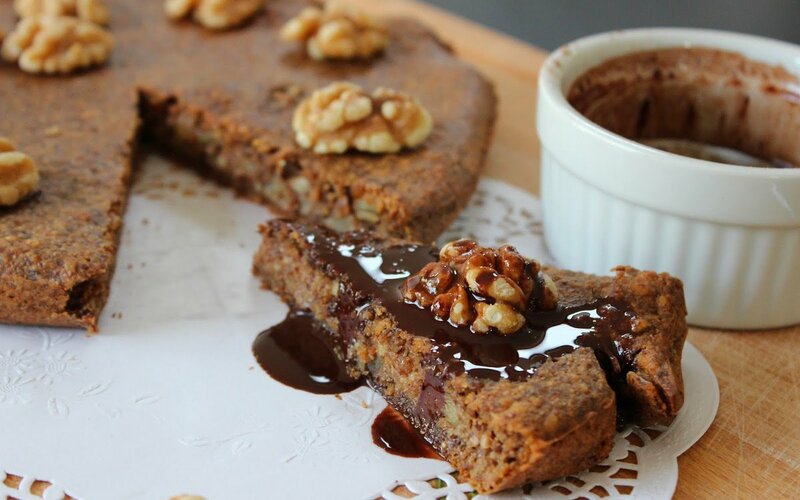 It is the perfect dessert for celebrations, for family gatherings and many more. 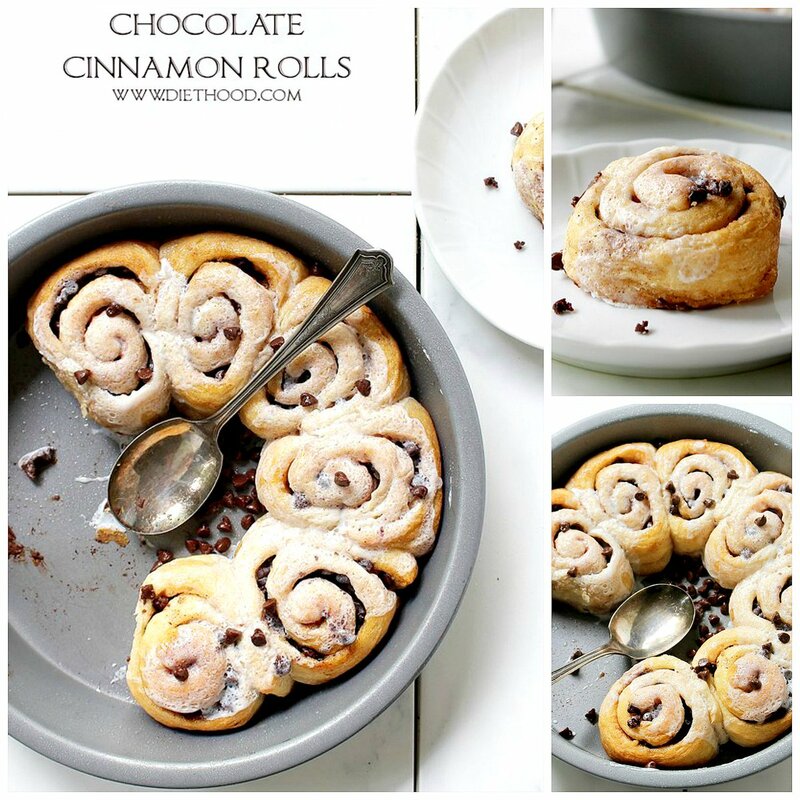 NO baking is needed, it is quick and ready to serve. These Chocolate-Dipped Vanilla Bean Macaroons are a quick and easy dessert that is gluten-free, Paleo + vegan! 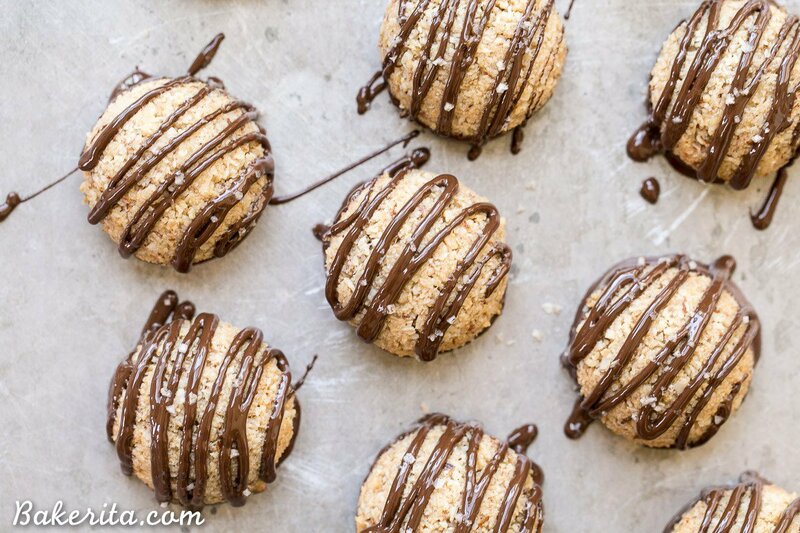 These macaroons are baked low and slow and have a chocolate drizzle. 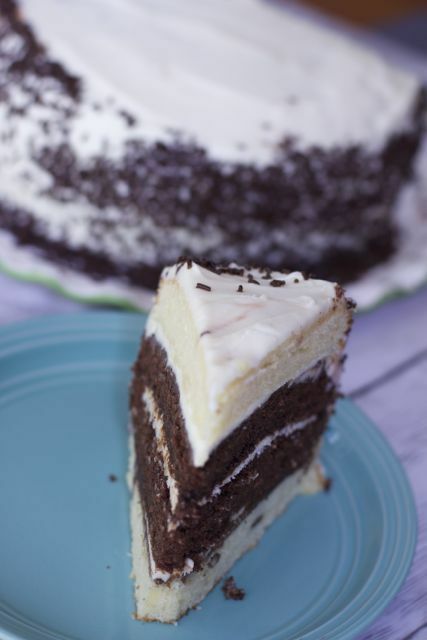 If you find yourself in a situation where you can’t choose between chocolate or vanilla cake, make this amazing chocolate vanilla birthday cake recipe! 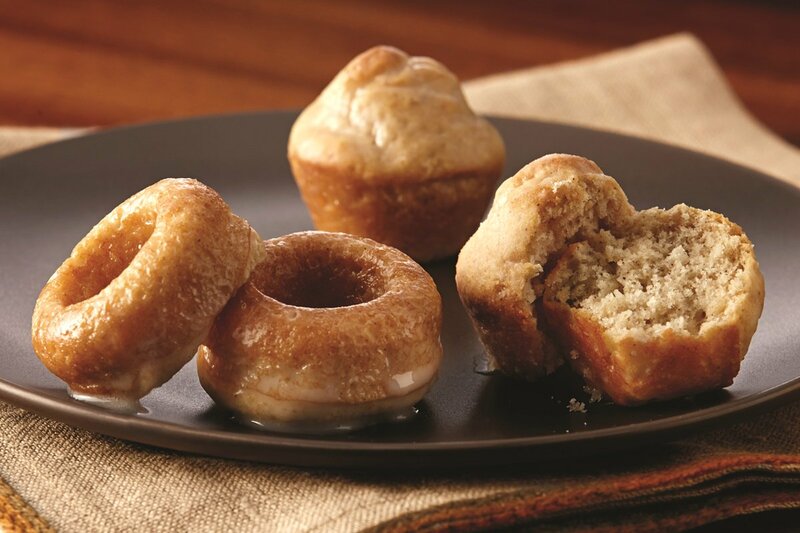 This mini baked donuts recipe is an ode to her column, but with some delicious twists and turns, including three easy glaze recipe options, all dairy-free and soy-free. 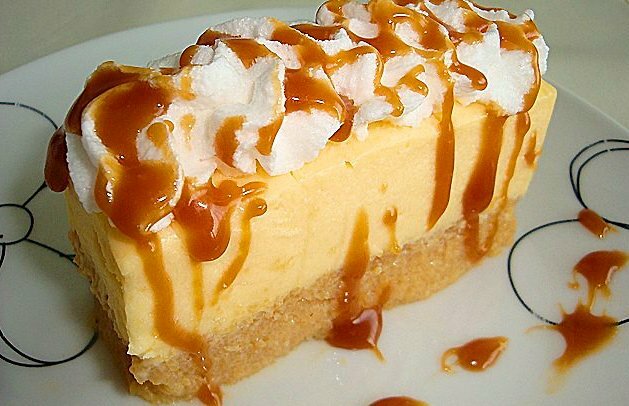 Posted on November 5, 2016 January 3, 2017 Categories baking, cooking, foodLeave a comment on Amazing vanilla dessert recipes!